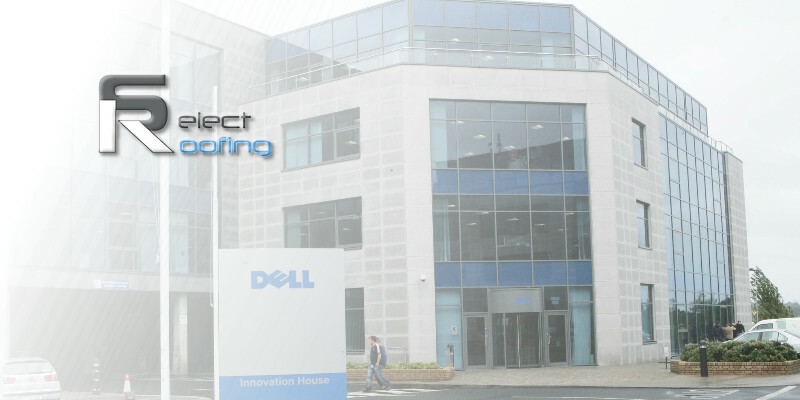 The Dell plant at Cherrywood is a huge employer and a great example of Ireland’s IT industry at its best. As the refurbishment and maintenance of the roof was such an important process and because the building would be remaining “live” and in full operation throughout the process it was vital that an in-depth design strategy and Health and Safety plan were put in place. A Paralon bituminous felt built-up system was installed over Kingspan insulation, reducing the possibility of leaks and loss of productivity while also increasing the building’s U-value and energy efficiency.